The Oxford Big Read competition will be organized for schools across India, and students can participate in three categories – Level 1 (classes 1 to 3), Level 2 (classes 4-6) and Level 3 (classes 7-9). 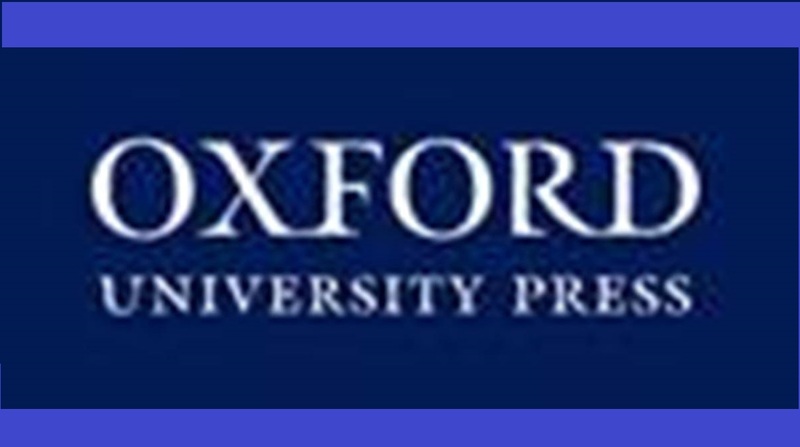 Oxford University Press (OUP) today announced the launch of ‘Oxford Big Read’ in India. Oxford Big Read is a reading competition for primary and secondary school students that aims to motivate them to improve their English reading skills, creativity and original thinking. OBR is different from other reading competitions as it requires students to participate in activities based on their age – the activities include designing book jackets, creative story writing and writing book reviews among others. The national winners for the competition will be announced by March 30th, 2019 and winning entries will be eligible to participate at the Asia level, the winners of which will be announced by July 31st, 2019. The Asia leg of the competition will have students from countries such as Pakistan, China, Hong-Kong and Malaysia. According to the format, the participating students will be required to read one of the Oxford Supplementary Readers and participate in different activities based on their age level – the activity could include designing a book jacket, creative story writing or writing book reviews. As per the competition rules, the schools will send shortlisted entries to Oxford University Press India by February 20th for the final selection of the winning entries. The submitted entries will be evaluated for creativity, imagination, originality of tone and style, and will be adjudged by an expert panel of jury. 27 winners will be awarded at the national level with trophies, certificates and exciting prizes.